Have your own exclusive driver waiting just for you with our Manila Airport to Las Pinas City Centre Private Transfer. 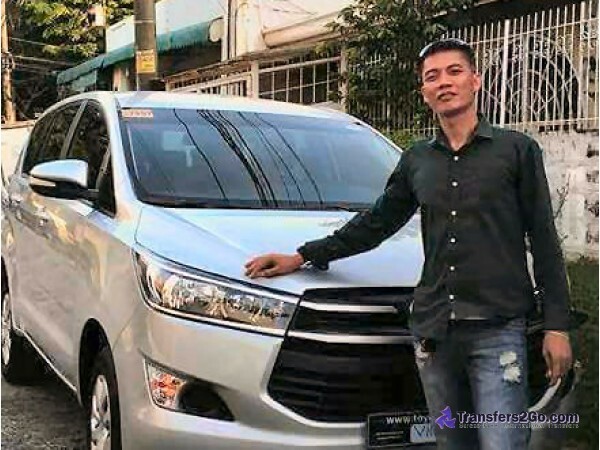 Our Manila Airport Transfer Service runs anytime seven days a week and is for those who value a professional ground transportation operation with comfort, safety, convenience, and efficiency as top customer priorities. 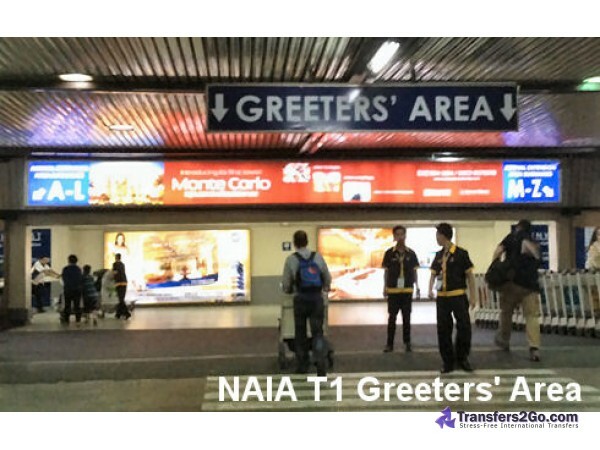 When you arrive at Manila Airport, your exclusive driver will greet you just outside the airport's secure area with your name on a sign board and then your driver will assist you with your luggage to your waiting vehicle to get you on the road quickly and easily. 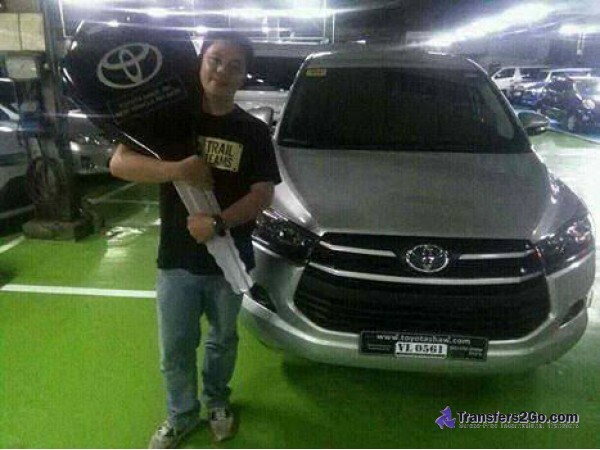 There is no lining up for a Manila Airport taxi after your long flight, no worries about being hassled when you arrive, and you will have no worries about trying to negociate a taxi fare. 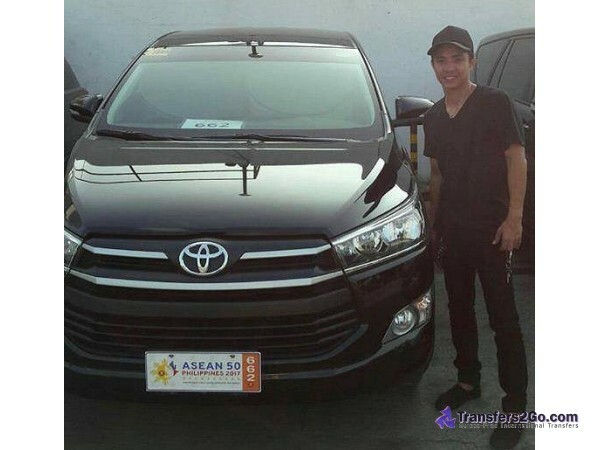 As your transfer is paid in advance, there are no "surprise costs" at the end of your journey. 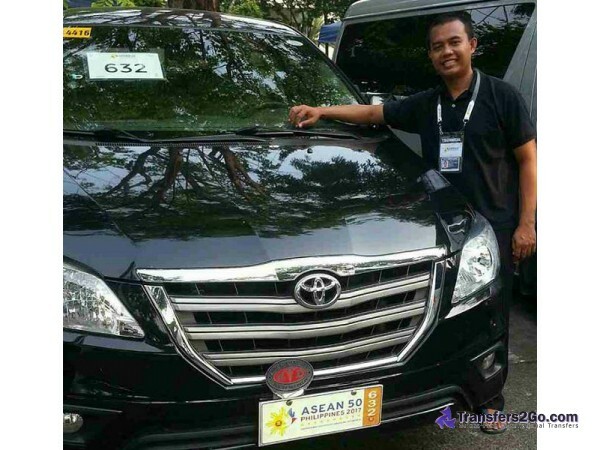 For departures from your Manila hotel or other residential address, your exclusive driver will assist you with your luggage to your waiting vehicle to get you on the road quickly and easily. 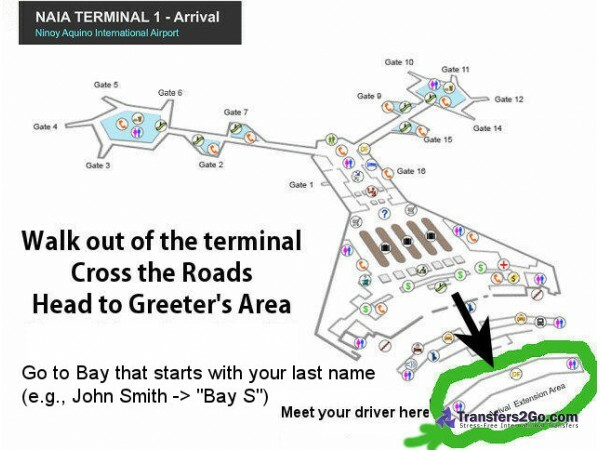 There are no worries about being hassled waiting for a taxi,and you will have no worries about trying to negociate a taxi fare. As your transfer is paid in advance, there are no "surprise costs" at the end of your journey. 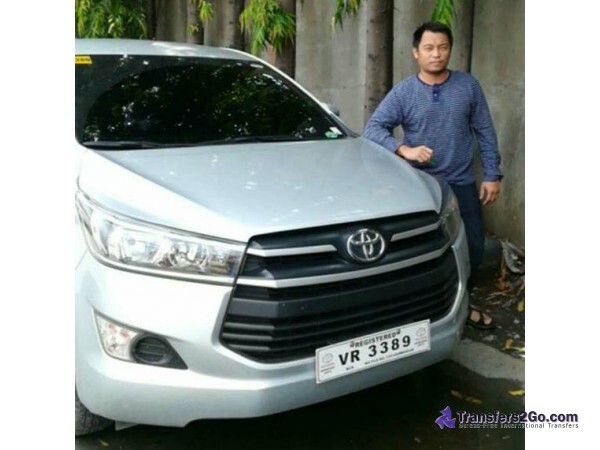 For hotel and residential transfers to Manila Airport, your driver will meet you in the front lobby or just outside the main entrance of the building at the time you specify in your booking. 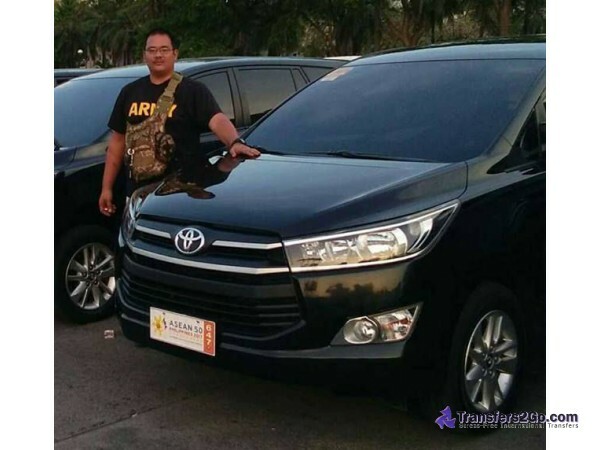 Please note that our Manila Airport to Las Pinas City Centre Private Transfer also goes to many other destinations that are not listed here, so if you are looking for another destination then please search above or contact us for a quote.